In a one-hour class you will burn calories while toning arms, legs, abs and glutes. Plyometric or explosive moves like high knees, burpees, and jumping jacks are interchanged with isometric moves like lunges, squats, and kickboxing. 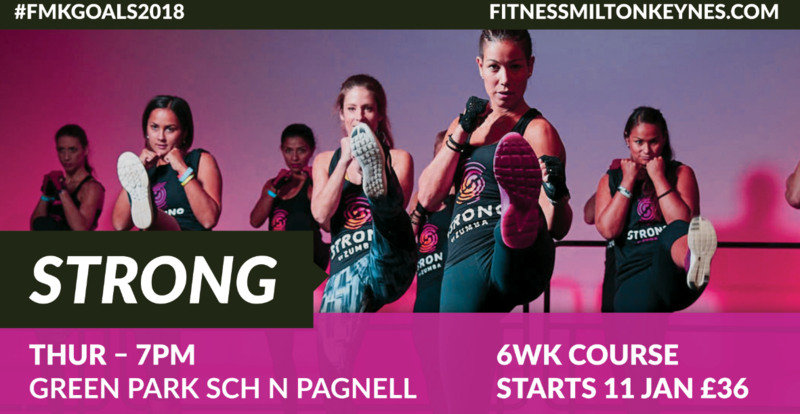 STRONG by Zumba® instructors change up the music and moves frequently to make sure you’re always challenged to the max.